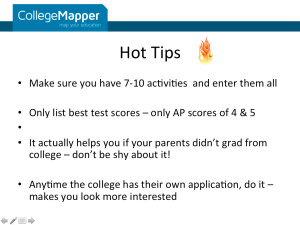 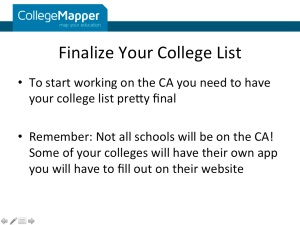 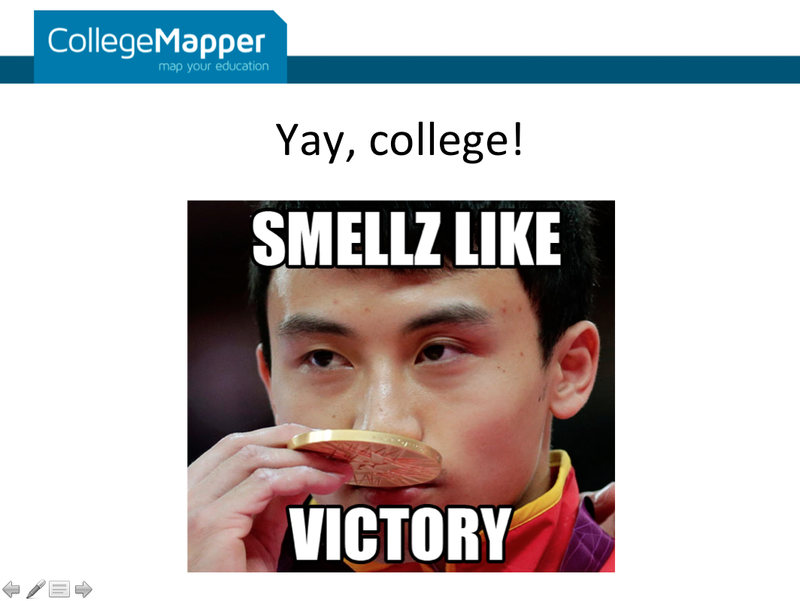 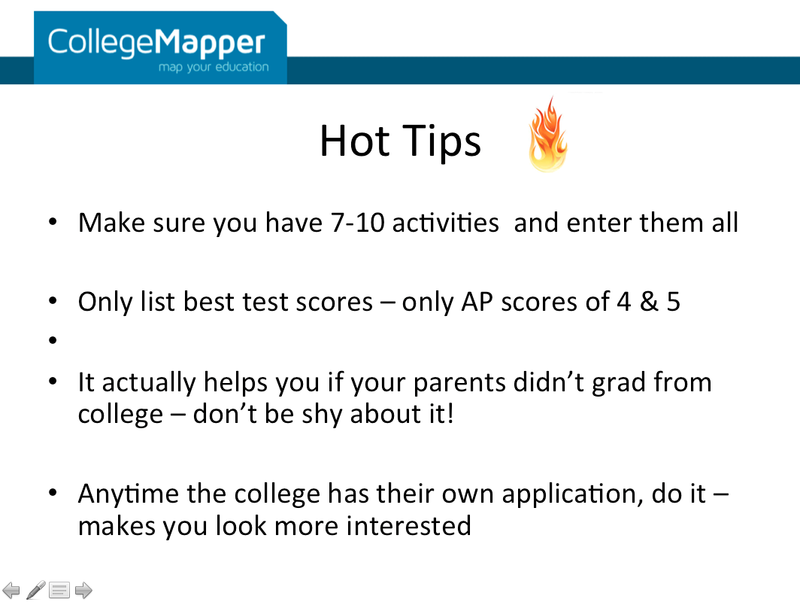 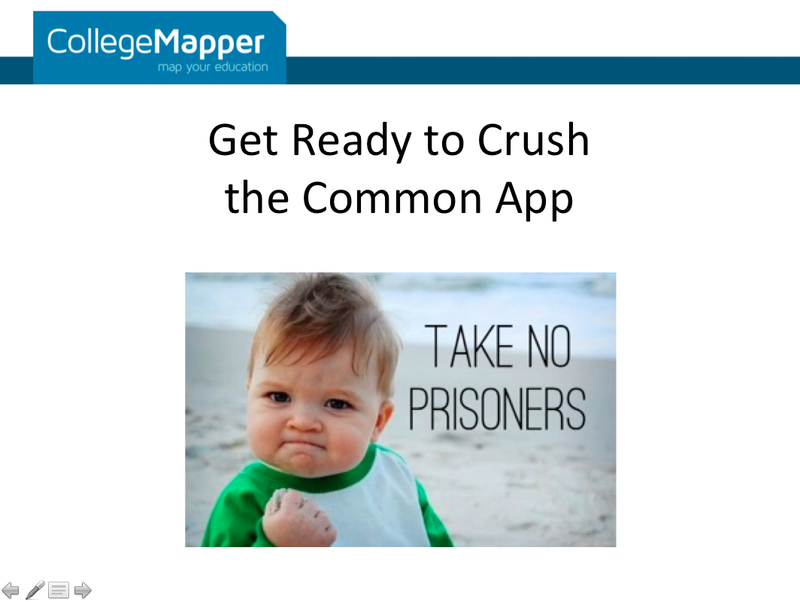 Thanks to everyone who joined us for last week’s webinar, Get Ready to Crush the Common App. 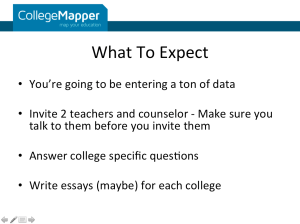 Below are the slides so those who missed it can catch up and those who were there can brush up. 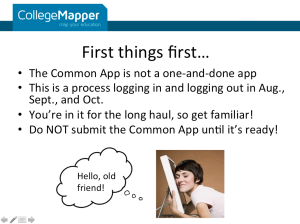 Now that the Common App is live, college app season is swinging into full gear! 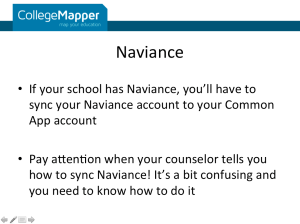 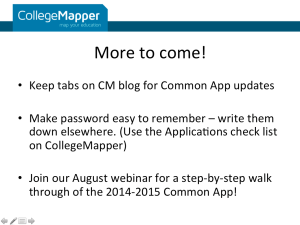 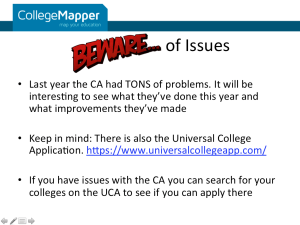 Don’t miss August’s webinar, in which our very own Susanna will walk you step-by-step through the 2014 Common App. 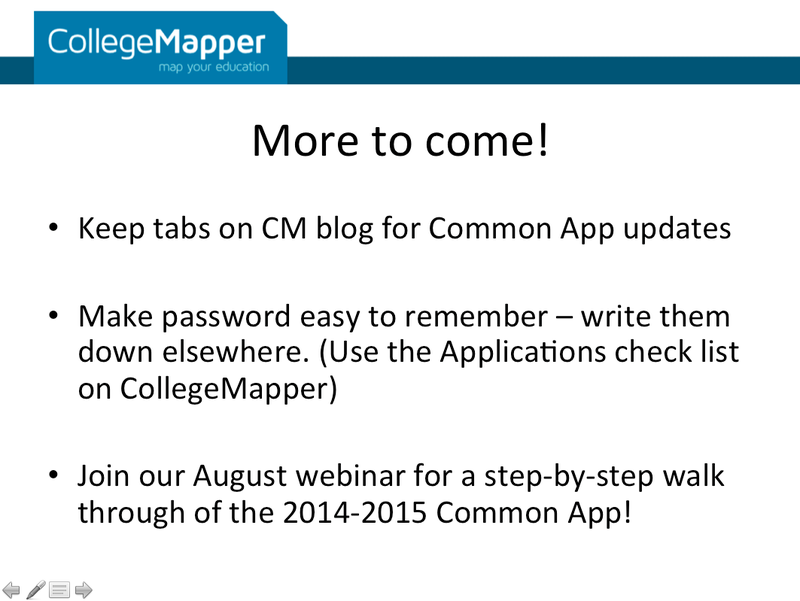 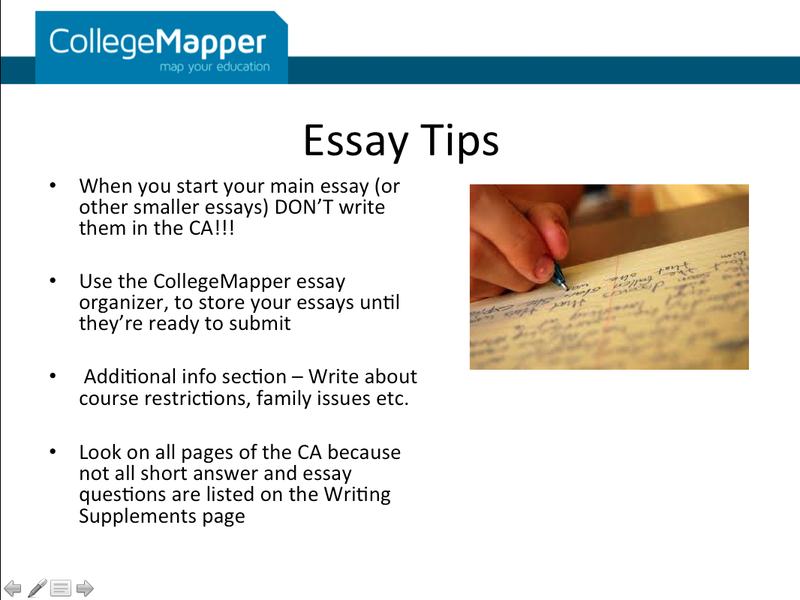 For more info on the Common App check out our blog posts Part 1 and Part 2, which are full of awesome information you can only get here!